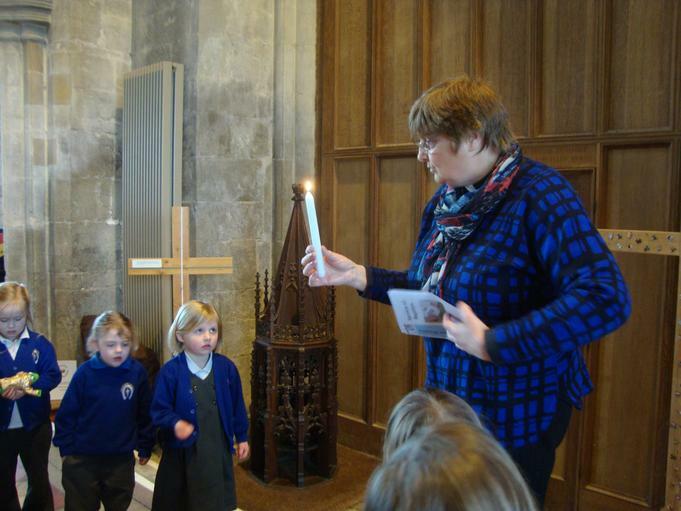 This morning we walked up to church to take part in a christening. 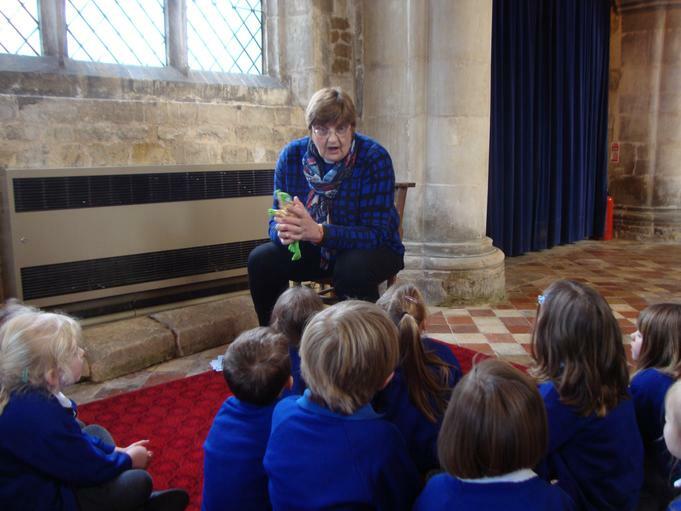 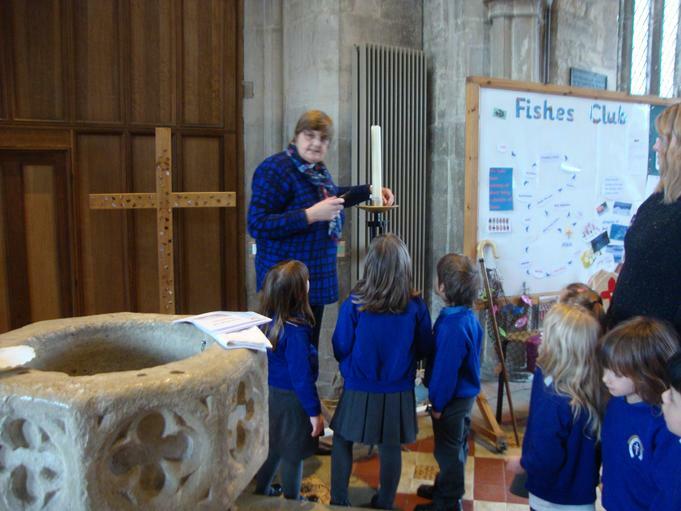 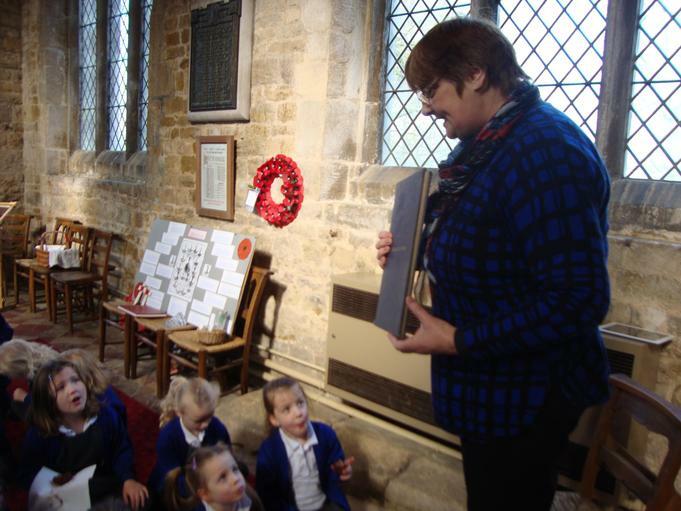 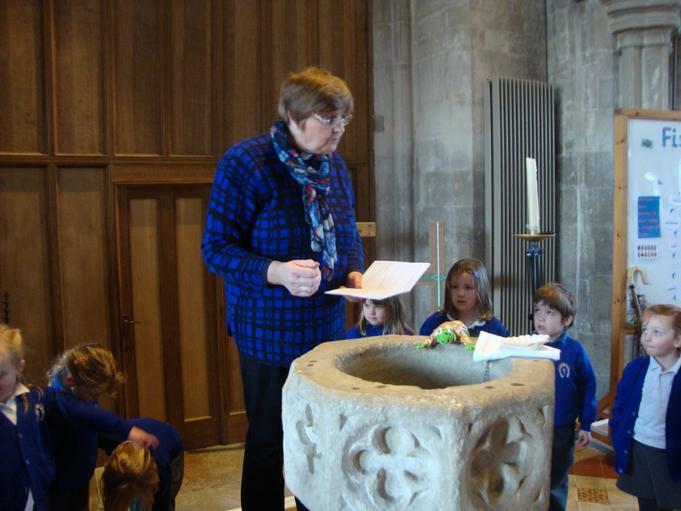 Reverend Janet talked to us about the meaning of being christened and the role of the God Parents. 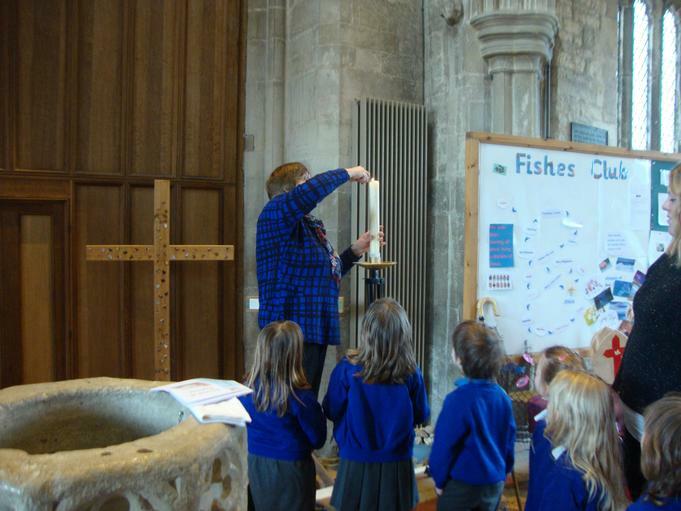 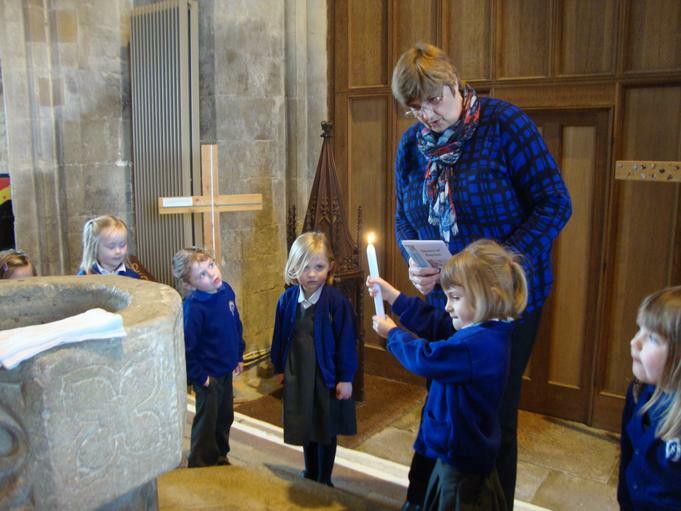 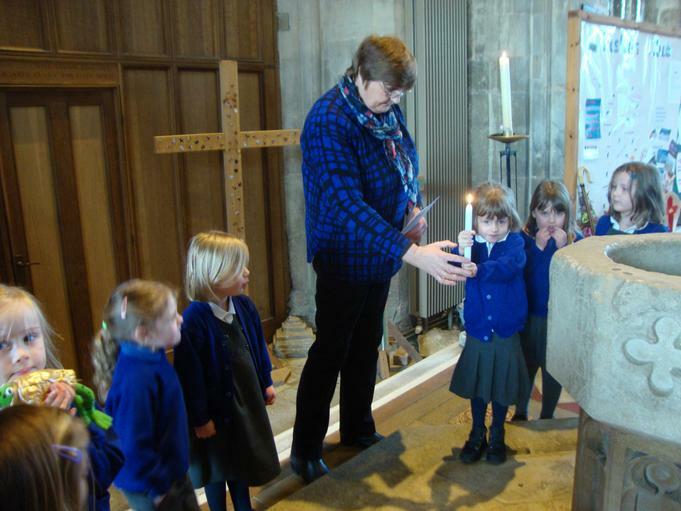 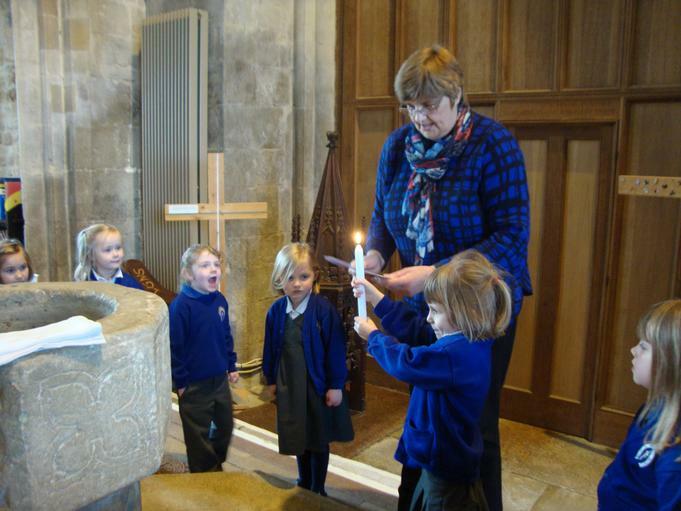 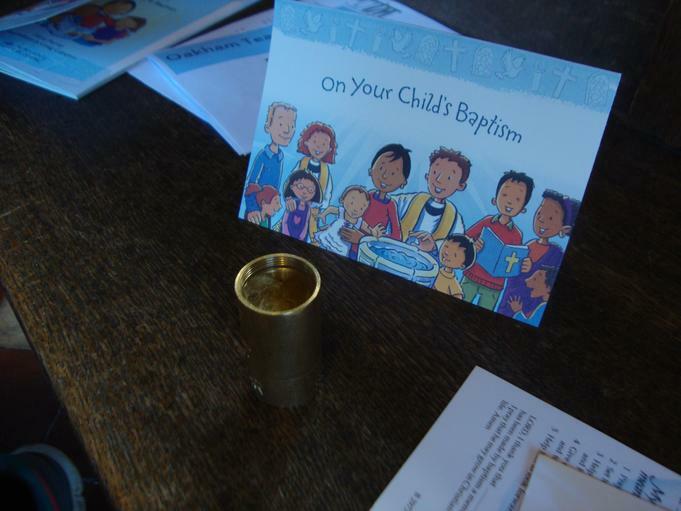 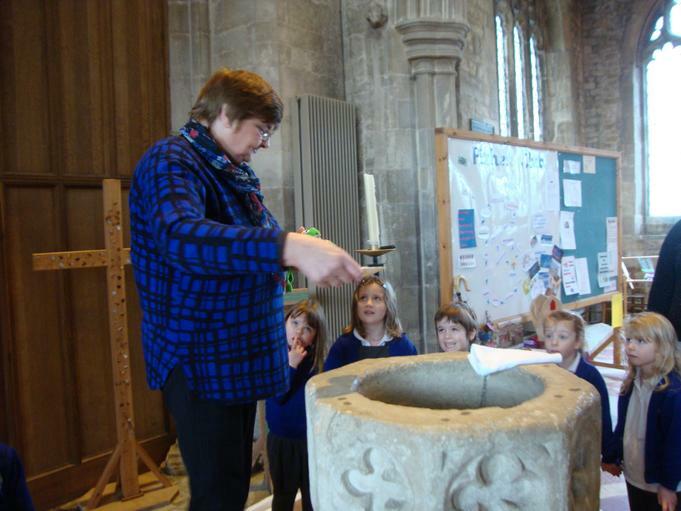 Reverend Janet told us there is no difference between a christening service and a baptism service. 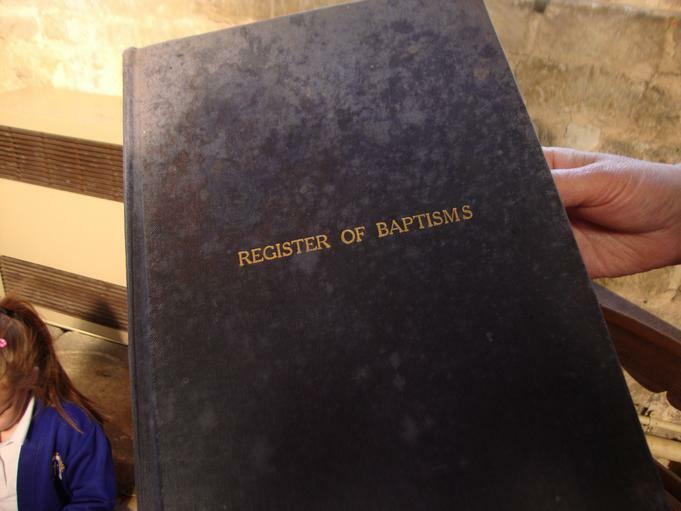 Some churches will use the word 'baptism' and some the word 'christening'. 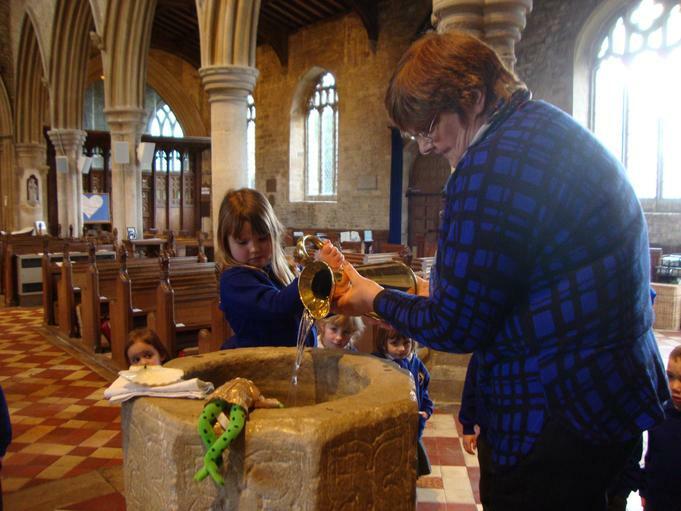 People are 'baptised' during a 'christening'. 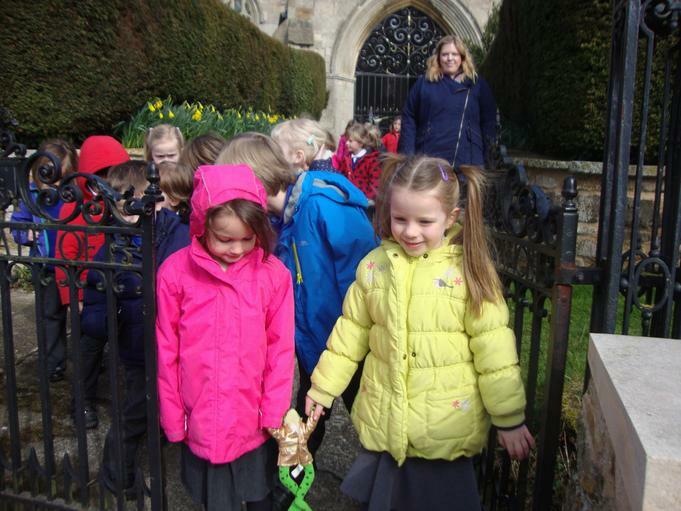 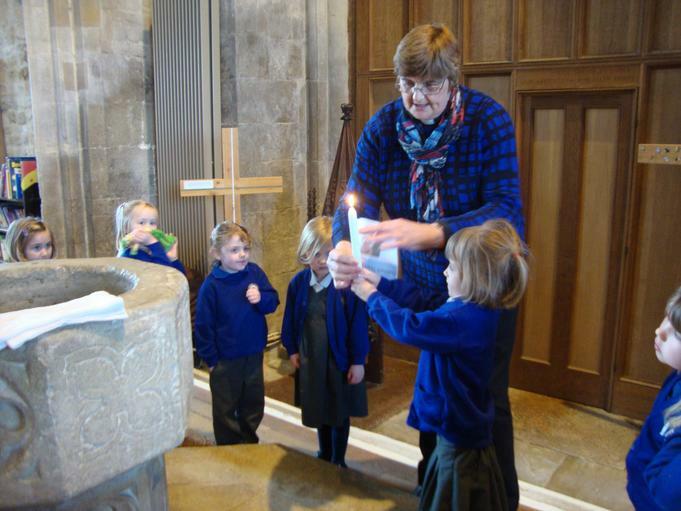 She told us that a christening is a celebration, a time to come together with family and friends and become a member of the family of the church. 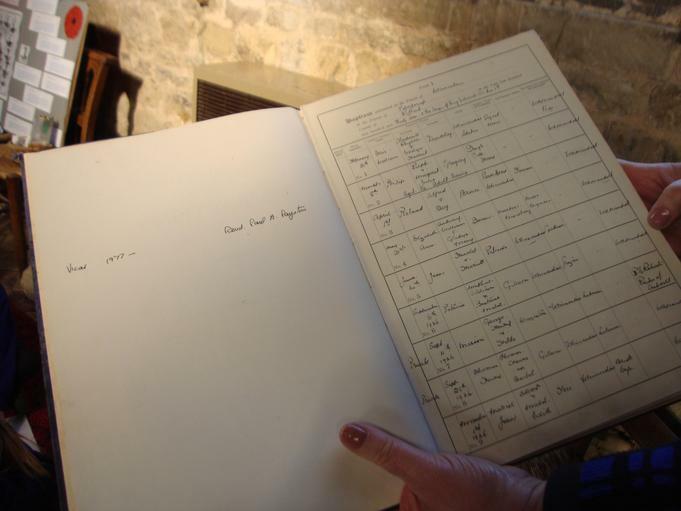 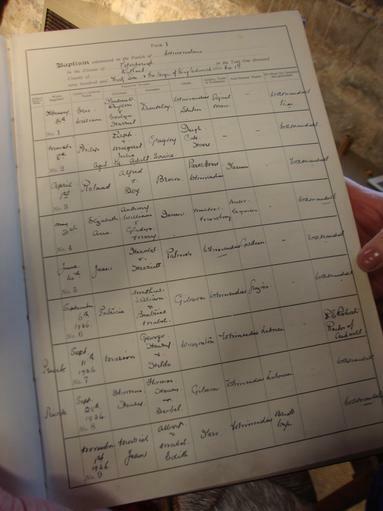 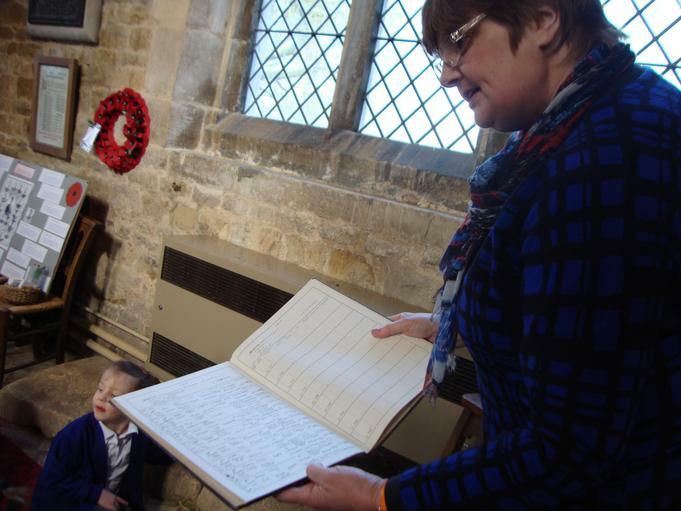 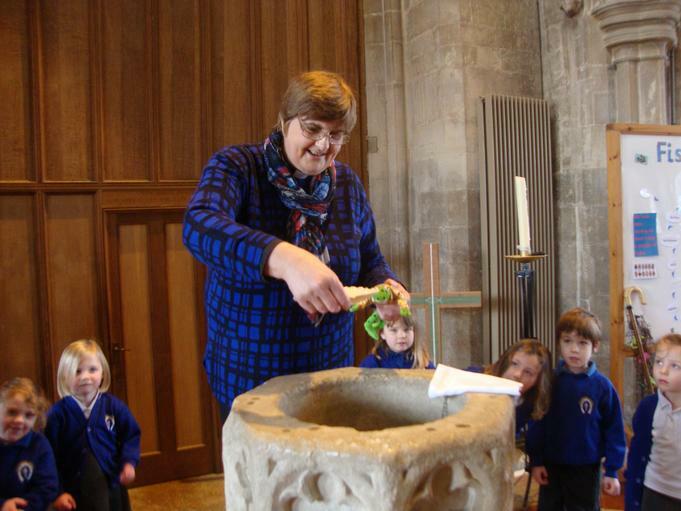 We found out that a person can be christened at any age - as a baby, child or grown up. 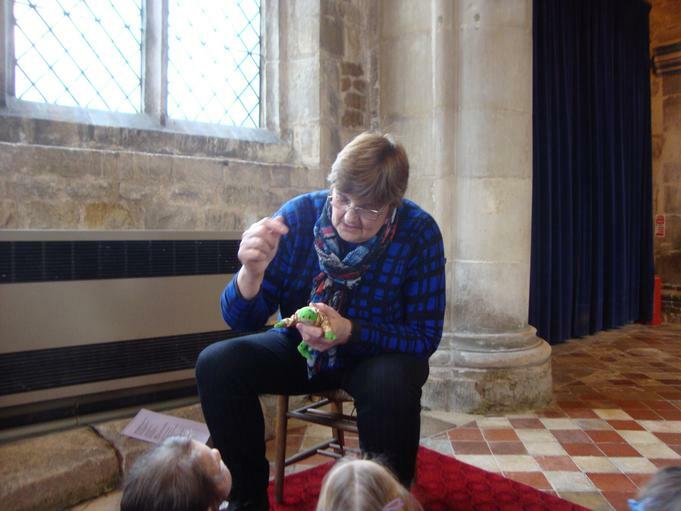 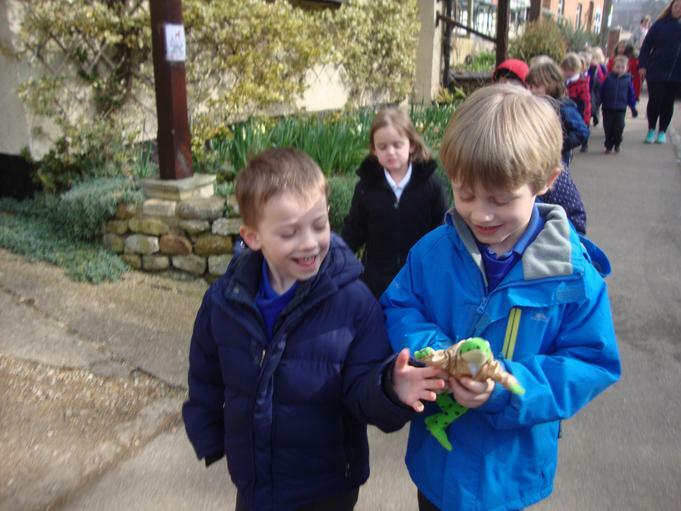 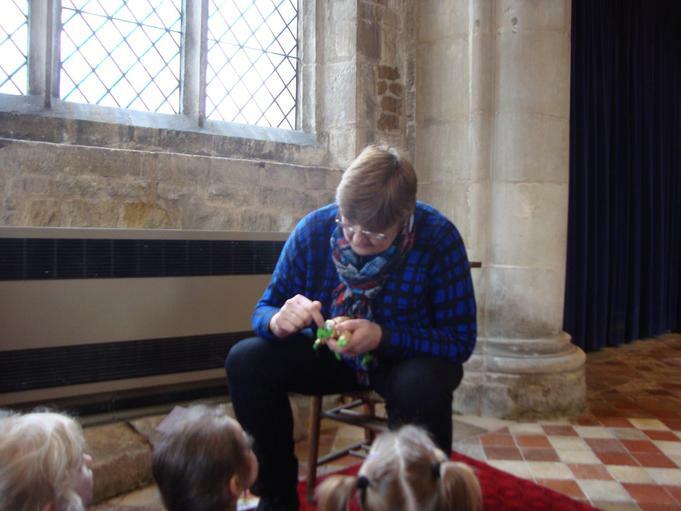 As part of the service Reverend Janet made a sign of the cross on Fred’s head with special oil and the foundation team said they would help Fred be a good, kind frog. 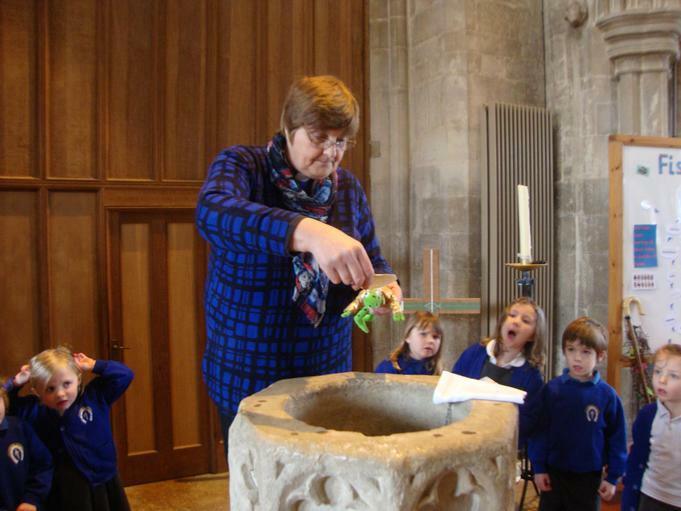 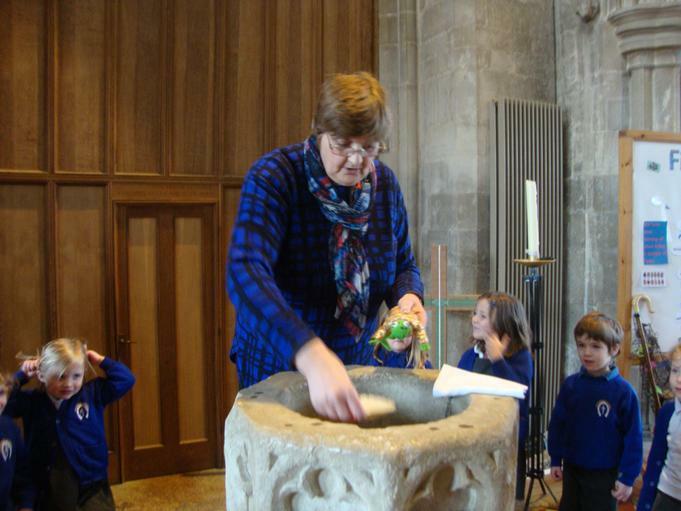 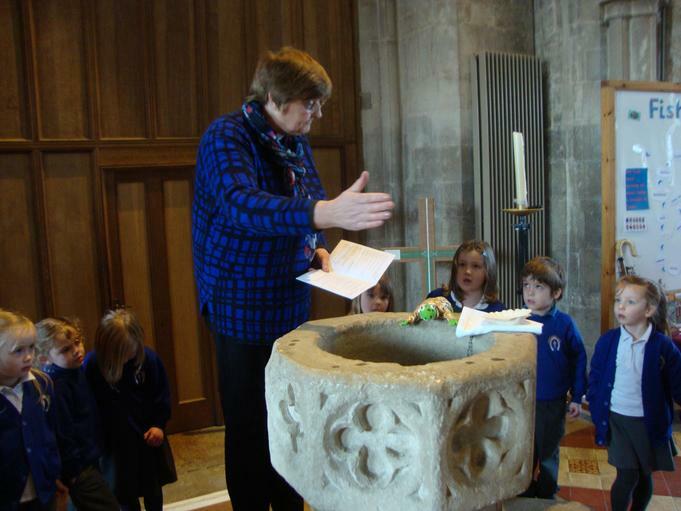 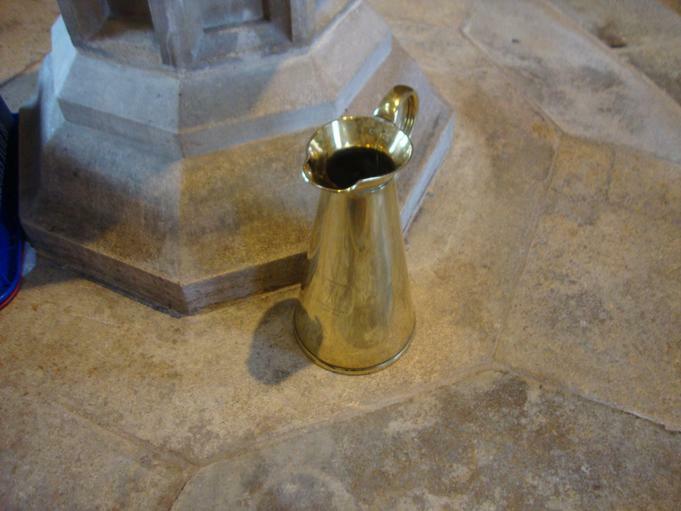 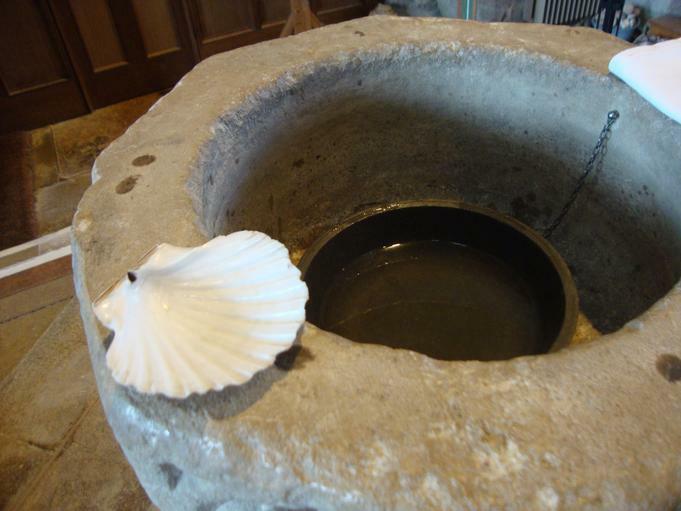 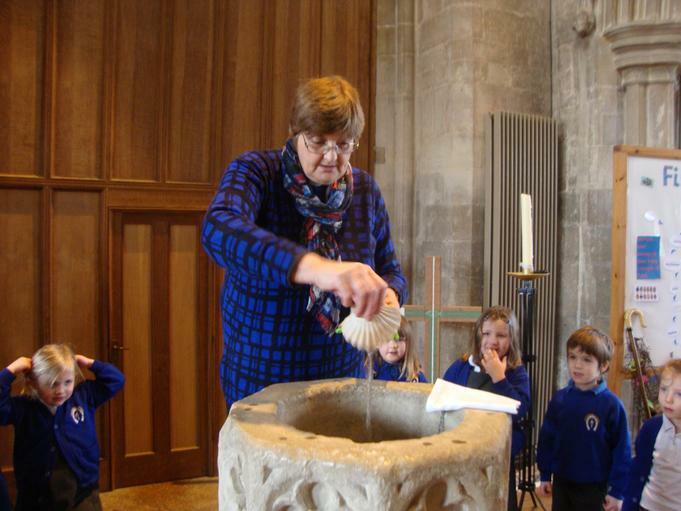 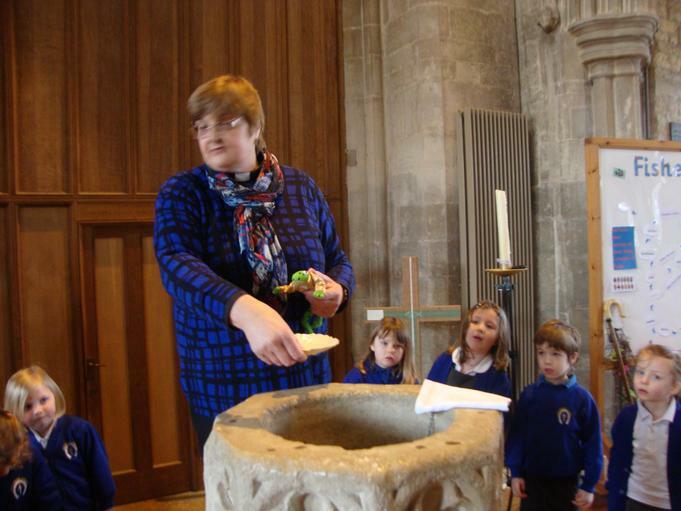 Water was poured into the font which Reverend Janet blessed and then poured onto Fred’s head three times - in the name of the Father, the name of the Son, and in the name of the Holy Spirit. 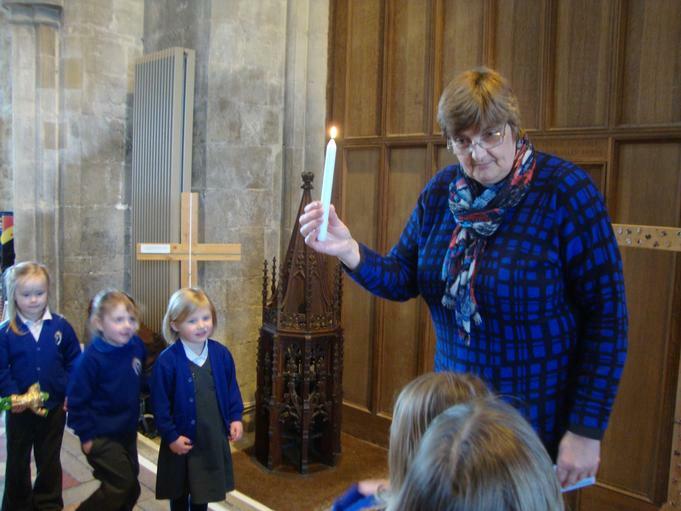 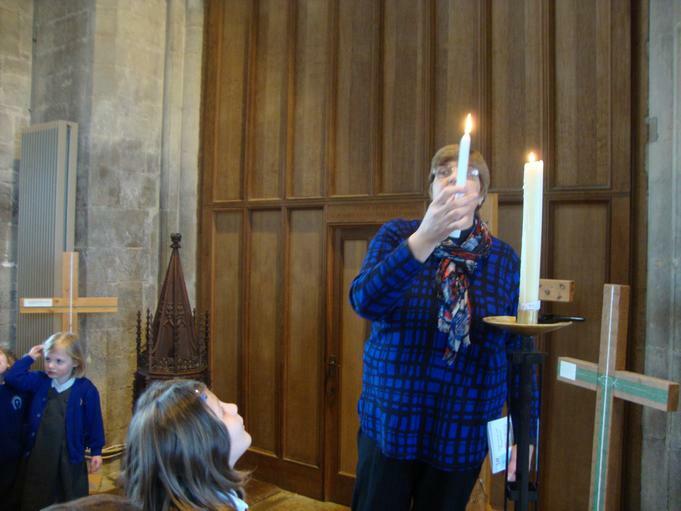 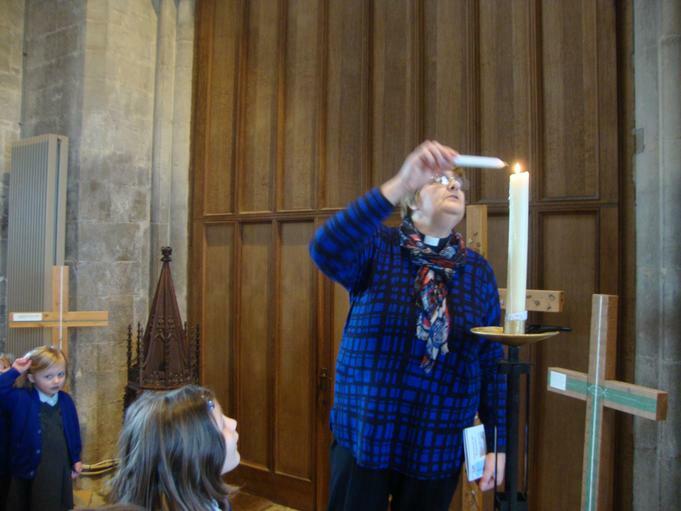 Reverend Janet then lit a special candle for Fred. 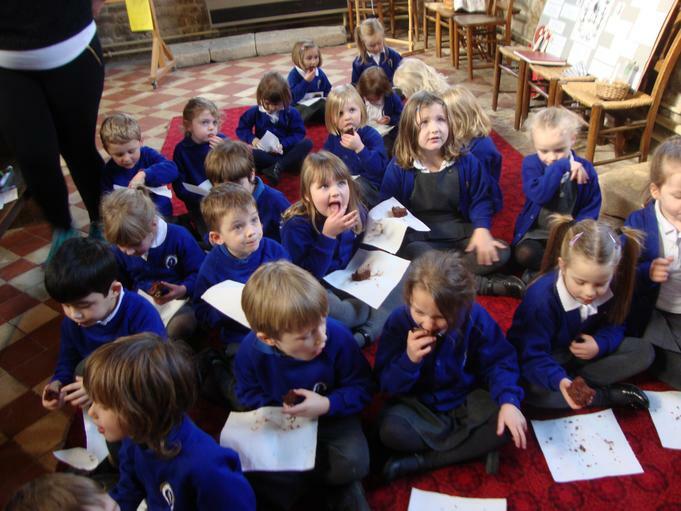 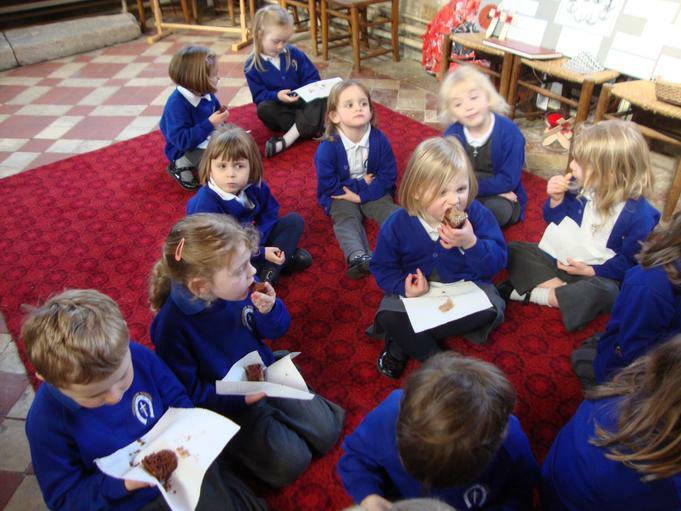 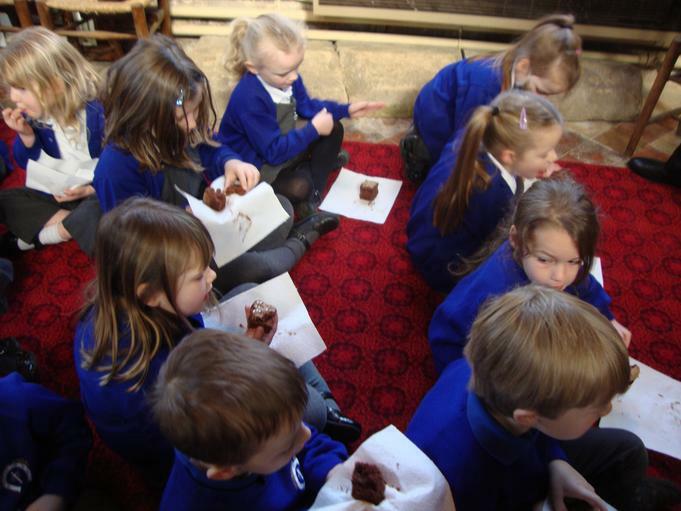 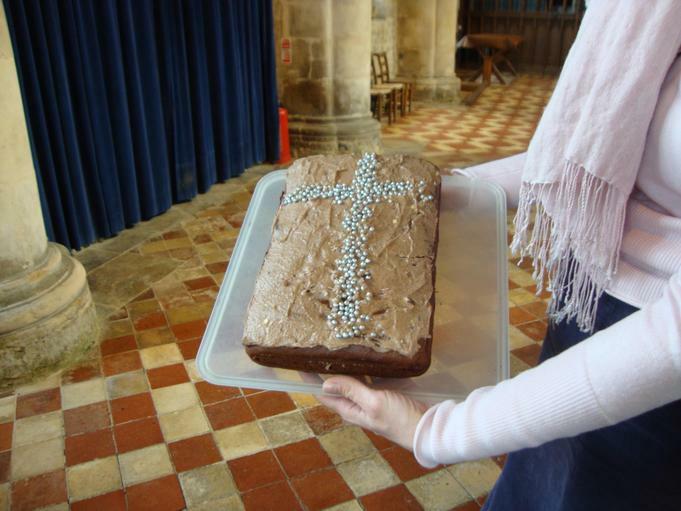 As a final part of our celebration we had slices of christening cake.